PLYMOUTH Albion centre Megan Higgins scored four tries as Devon Ladies beat England Deaf Rugby women’s team 48-5 at Newton Abbot on Sunday. Higgins, one of seven Albion players involved in the friendly fixture, crossed the whitewash twice in each half. 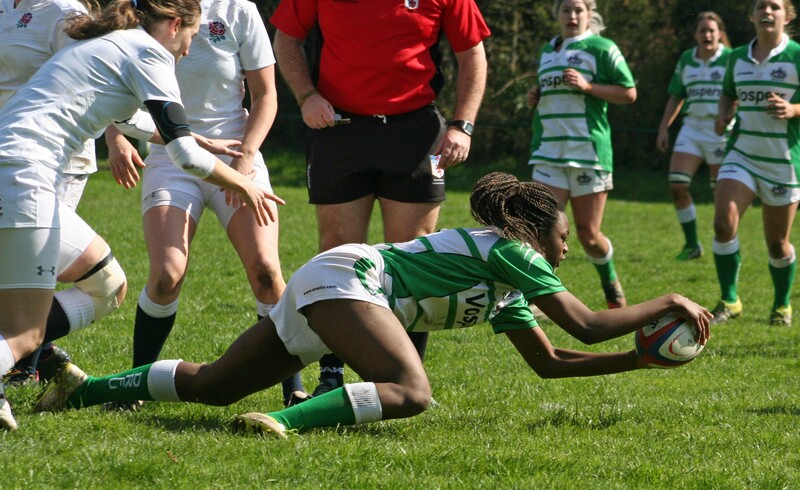 Her Plymouth team-mate Lilly Goddard added two tries, while Plymstock Albion Oaks winger Motunrayo Osuntokun was also on the score-sheet for the county side. Devon scored eight tries in total, with Cullompton lock Amy Alford scoring their other. England Deaf Rugby battled hard and did claim a consolation try and the end through Emma Small. The Albion players who featured as well as Higgins and Goddard were Donna Downes, Isabelle Jackson, Helena Radcliffe, Caitlin Short and Bryony Tyler. Young prop Chloe Dawe had been due to start but had to pull out of the game.